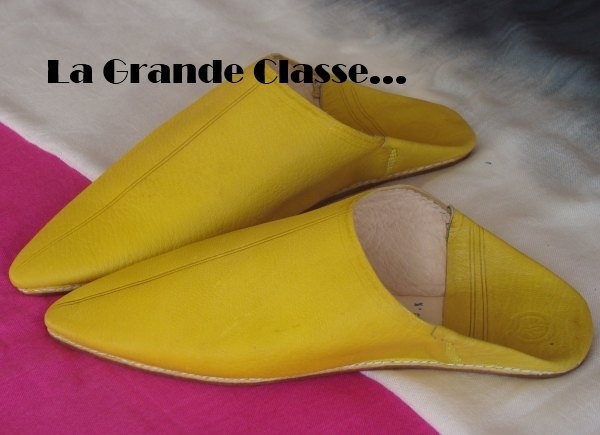 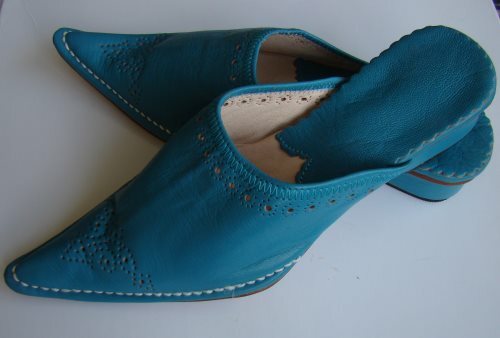 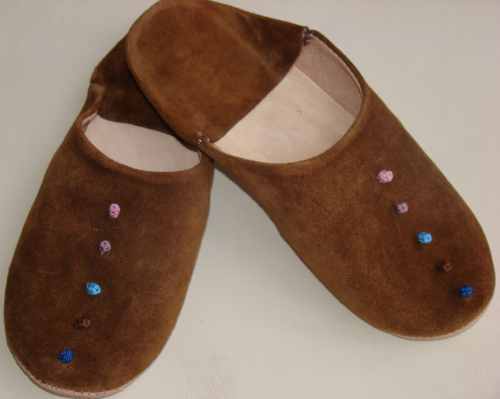 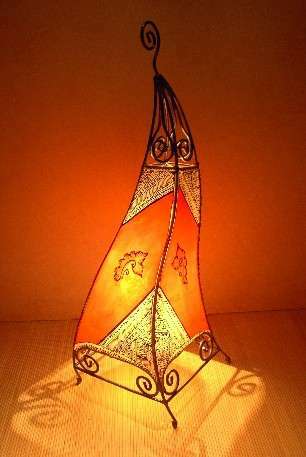 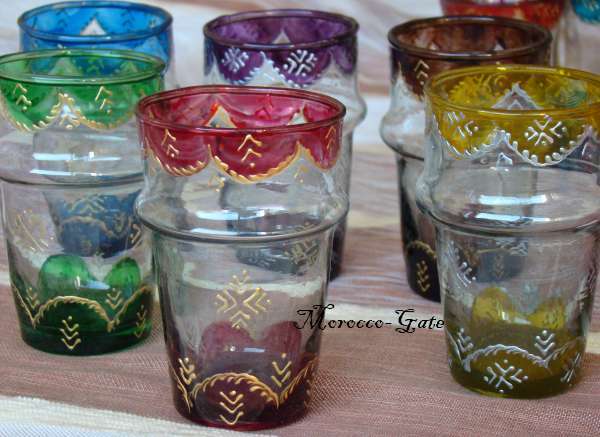 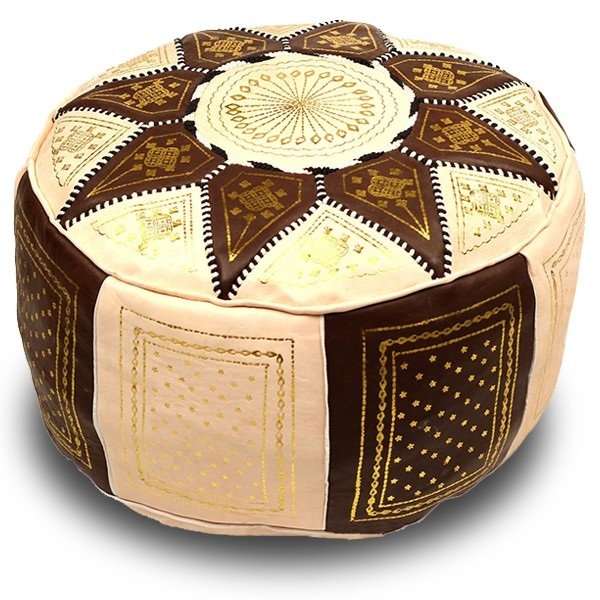 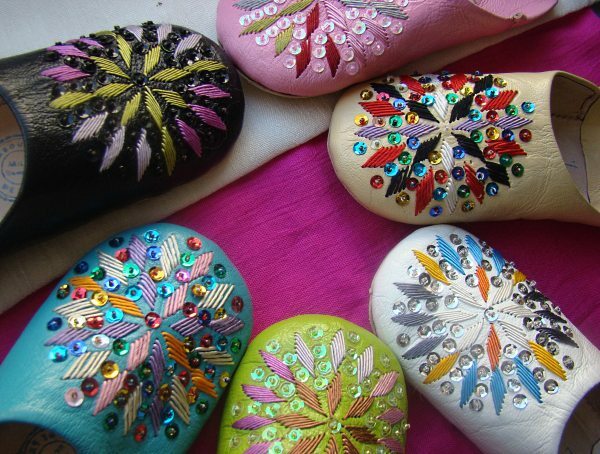 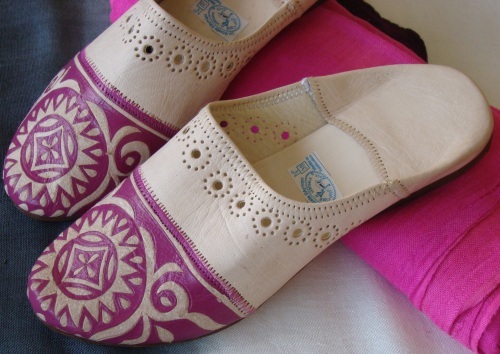 The traditional moroccan craft slipper is very appreciated for its authenticity and sturdiness. 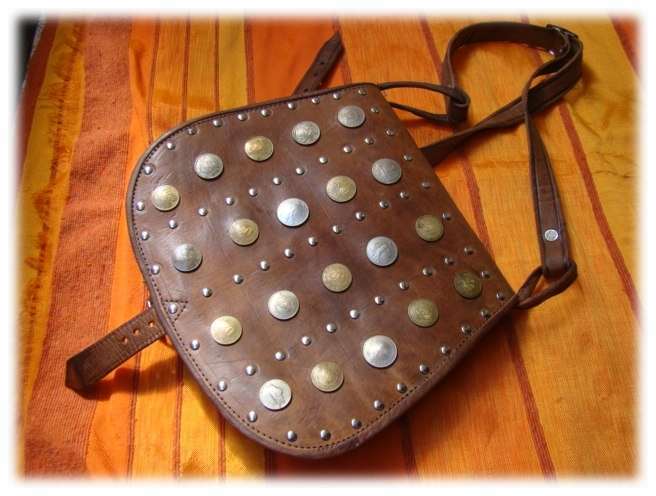 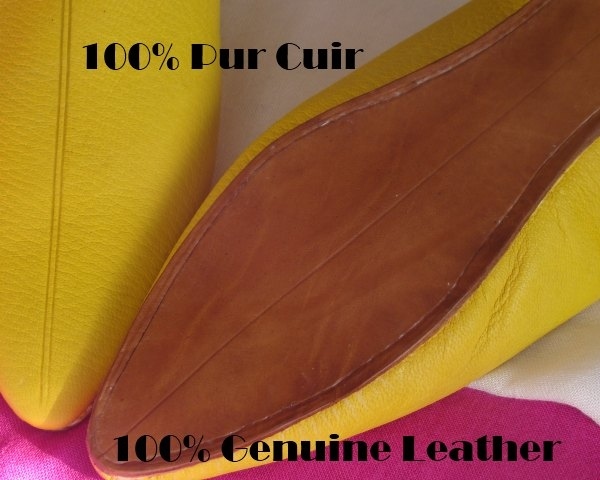 You will be delighted by the suppleness of its leather and its resistance indoor and outdoor. 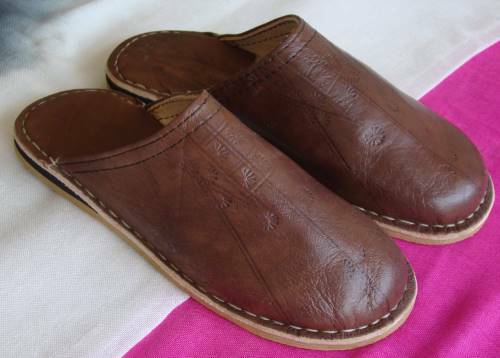 Doubled lamb leather with a leather sole.